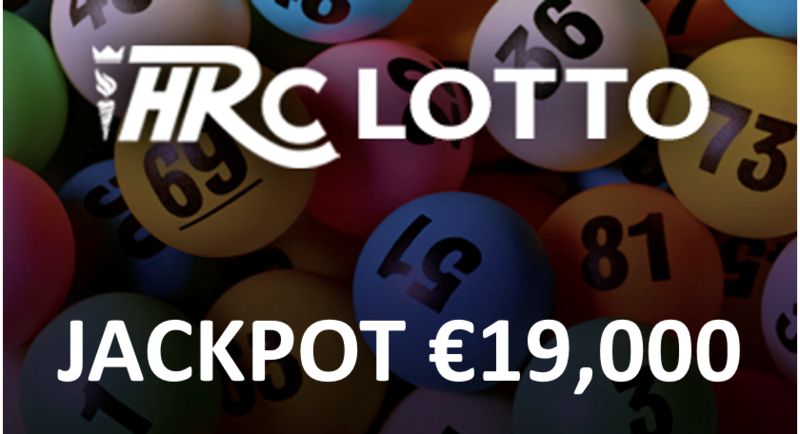 If you would like to join the Development Lotto please fill out the relevant section on the Lotto page. All Results and winners can be seen by clicking here. Remember if your not in you cannot win! !